The central government has extended the Startups Intellectual Property Protection (SIPP) scheme, which aims to help entrepreneurs protect their patents and trademarks, by three years till March 2020, according to a circular issued by the Department of Industrial Policy and Promotion (DIPP). Announced as part of the Startup India programme in 2016, the scheme was in force till March 31 this year. “The scheme is inclined to nurture and mentor innovation and emerging technologies among startups, and assist them in protecting and commercialising it by providing them access to high-quality IP services and resources,” the circular read. The department added that SIPP was envisaged to facilitate protection of patents, trademark and designs of innovative startups. 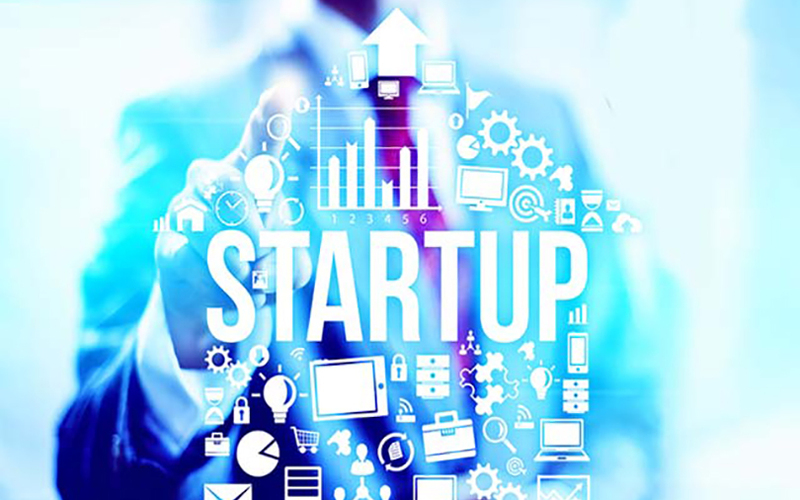 Startups covered under the scheme will not be required to obtain certificate of an eligible business from the Inter-Ministerial Board of Certification. However, they will be required to furnish a self-declaration that they have not availed funds under any other government scheme for the purpose of paying the facilitator/patent agent/trademark agent for filing and prosecuting their IP application. The Controller General of Patent, Trademark and Design will empanel a number of facilitators for the implementation of the scheme. Facilitators will provide general advisory on different intellectual property rights (IPR) to startups, offer information on protecting IPR to startups in other countries, assist startups in filing and disposing of the IP applications, and prepare and file responses to examination reports and other queries, among other things. Startups or entrepreneurs will not be charged for these services. The government will bear all the fees related to the services.